You are here: Home / FREEbies / FREE Hyson Tea Sample! 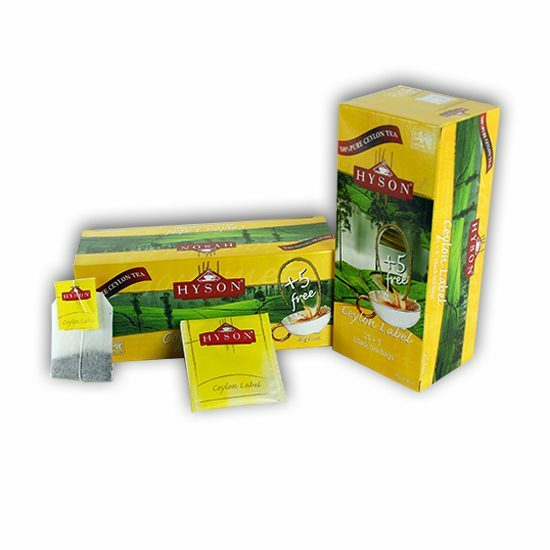 Get a FREE Hyson Tea Sample! Fill out the quick form to receive your FREE sample!